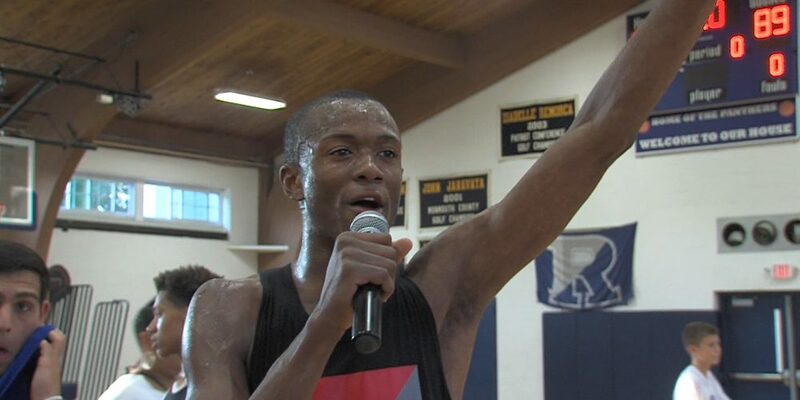 Ranney School and Team Rio star Scottie Lewis just wants to give back. Inspired by helping out a homeless family in Georgia this past summer, Lewis is doing what he can to assist the less than fortunate — and that’s where Hoops for Homeless comes in. After teaming up with Lunch Break, a non-profit organization based out of Red Bank, NJ, the afternoon fundraiser was aimed to raise awareness for the hungry in Monmouth County. 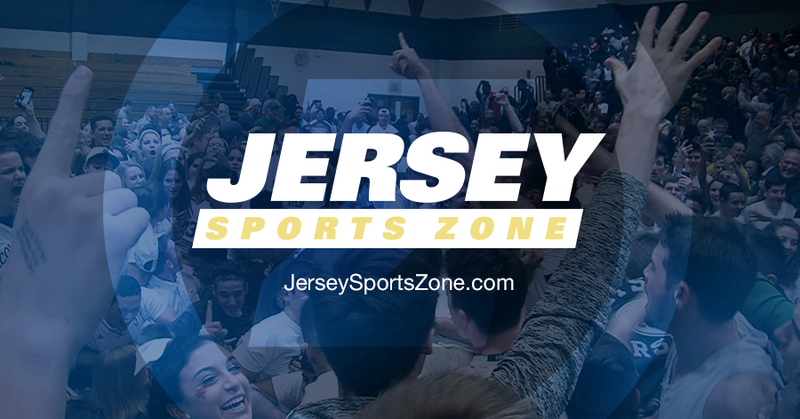 Fans in attendance were wowed with performances from the top boys and girls basketball stars from both the Shore Conference and around New Jersey. Two all-star games, a three-point contest and even an All-Star Weekend style dunk contest marked the highlights of the afternoon. Watch the feature below from JSZ’s Jay Cook about the afternoon in Tinton Falls.